Invent Baltics is a boutique-style consultancy firm specialising in assisting Nordic companies and R&D organisations secure non-dilutive funding from diverse sources. Our team consists of seasoned industry professionals along with some of the brightest minds of the future. Werner holds a MA degree in Finance and Accounting from the University of Tartu. 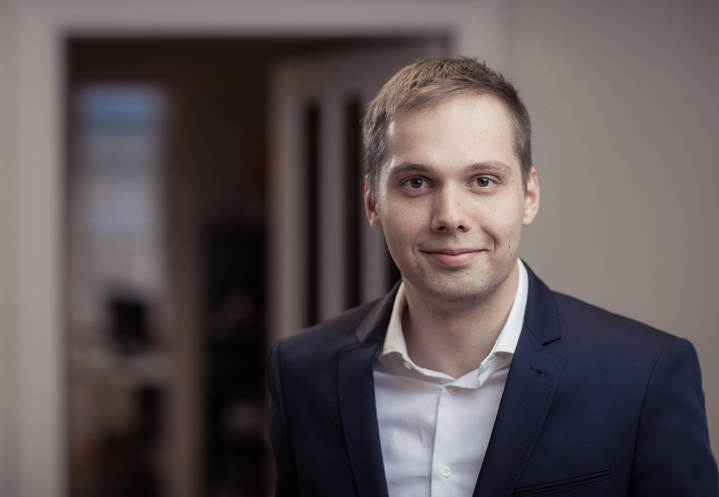 Prior to joining Invent Baltics, Werner worked as an analyst in the financial sector.